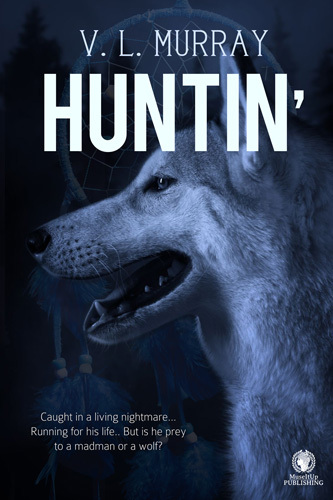 Huntin' is new e short story available where all ebooks are sold. For those of you who are new to the editing world, I am a former member of the staff of MuseItUp Publishing, an online Canadian ebook publisher. I currently work as a freelance editor and would love to hear from any budding authors out there who need help with their manuscript. I reside in Surrey, British Columbia and am available to speak with local writer's groups or book clubs to discuss some of the finer points of the editing and publishing worlds. I have worked in the teaching field for over forty years focusing on music, spiritual and psychic development, and meditation classes. 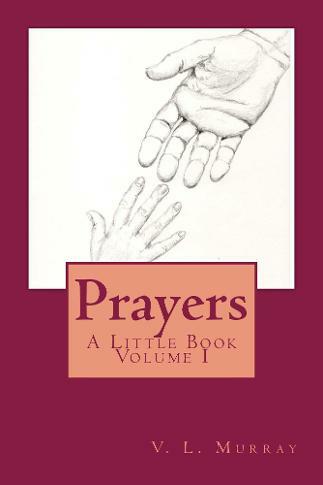 I also offer author support, so if you are interested in more imformation on that topic please get in touch with me. I will try to keep you posted as to what's happening on my 'What's New' page.